Homework: Attend a class as if you were a complete beginner. Reflect on your experience and journal your experience. Assignments: What are the fundamental principles to have in mind when structuring classes and designing courses? Write 500 words. Design a 6-week course plan for beginners with class by class outline. Include an explanation of the theme each week and how the practices relate to that theme. Homework: Write a personal bio about yourself as a teacher and what is important to you. Students are also encouraged to apply for an ABN and insurance if they are planning to start teaching. 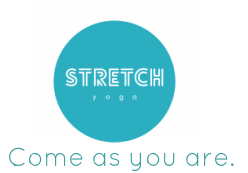 Assignments: Thinking about the yogic concept of ahimsa write 600 words on how that applies to teaching – in reference to your students, your employer and yourself. 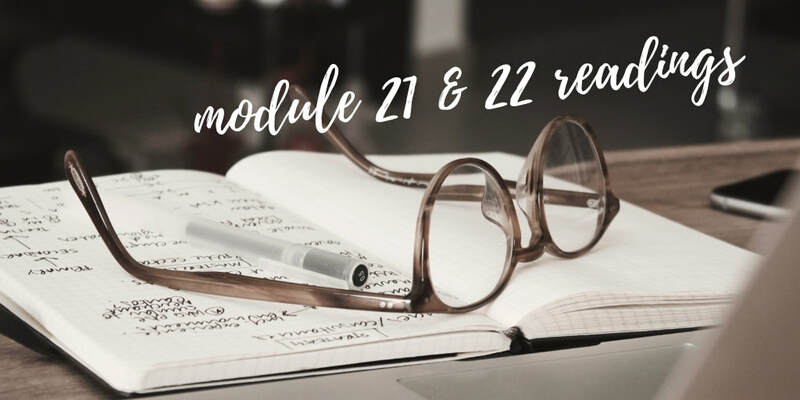 Notes - including Appendix of Module 22.